Think your family is weird? 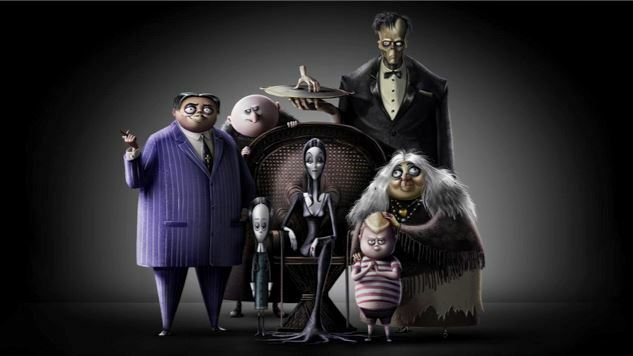 The Addams Family IS BACK and they’re going back to its animated roots in their upcoming film. The first trailer for this Halloween’s extravaganza is fittingly creepy and strange, fun for the whole family indeed. What’s even better is that is has a pretty heartfelt message of inclusivity. Essentailly, this movie follows the off-beat, “spoopy” family as they try to plan a family reunion whilst dealing with a scheming reality-TV host. This may be the family’s first Animated film heading to the big screens, but it will not be their first rodeo. Their first ever theatrical presence was in 1993 with Addam’s Family Values Raúl Juliá, Anjelica Huston, Christopher Lloyd, Christina Ricci, Carel Struycken, Jimmy Workman and Christopher Hart. 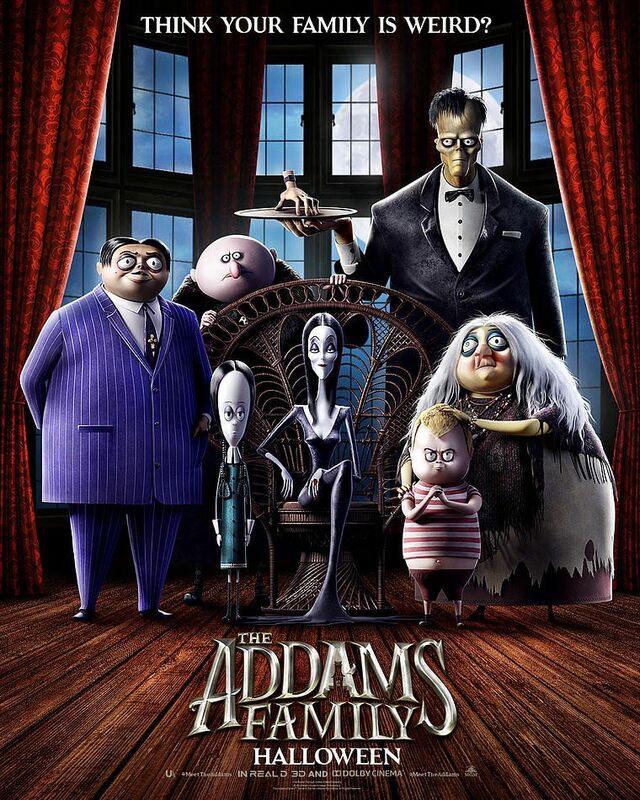 The Addams Family began its adventure as a single-panel comic strip in the New Yorker magazine, which was illustrated and written by Charles Addams in the 1930s before becoming a live-action TV series in the 1960s.